Methane monitoring in addition to the planning and management of post-closure activity at Merk Miles and Morgan Falls landfills. 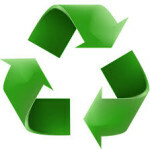 Services Provided: Created materials for citizens explaining the operations of the Fulton County Solid Waste Management Program, the County’s Adopt-A-Road program, the County’s recycling program, and essentially serving as the department’s citizen communications resource. Produced surveys and materials to gather information on citizens’ satisfaction regarding services provided by solid waste management vendors. 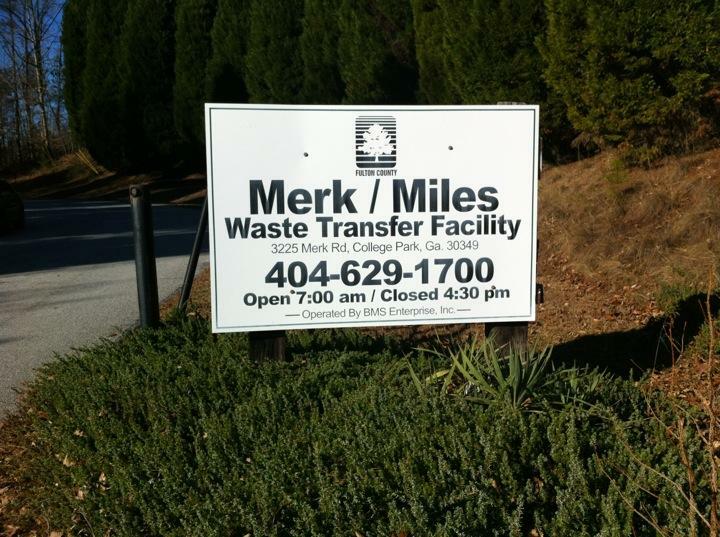 Developed a survey to inventory well locations in the community surrounding the Merk Miles landfill. Assisted the department with many EPD required surveys and with disseminating information for the Solid Waste Department throughout unincorporated Fulton County.